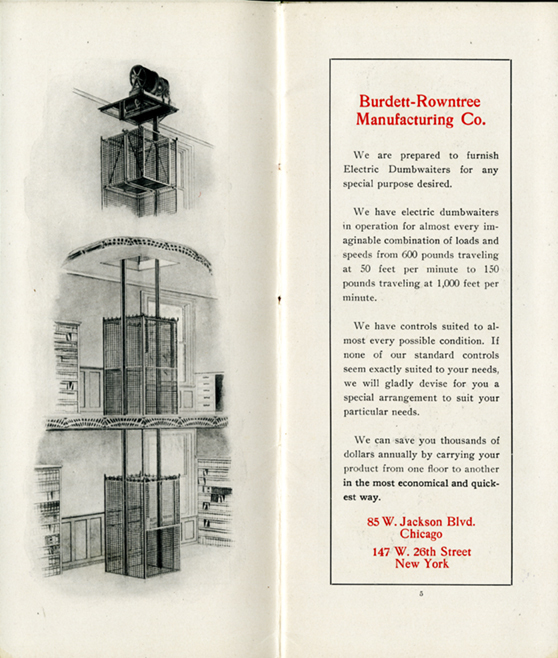 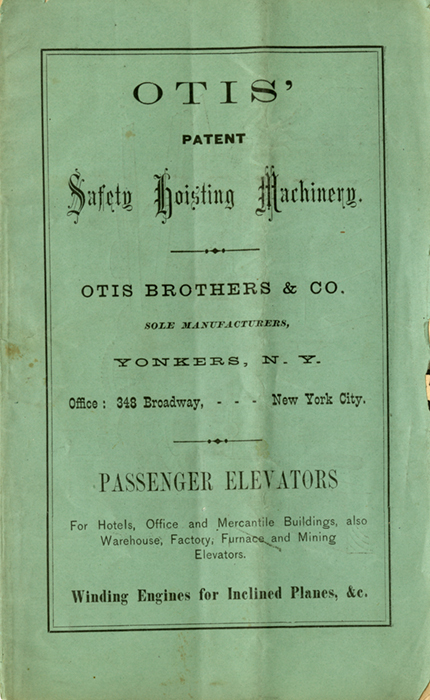 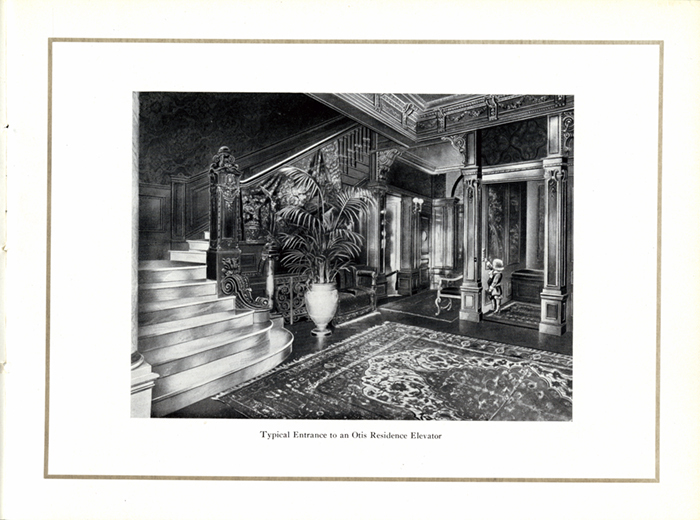 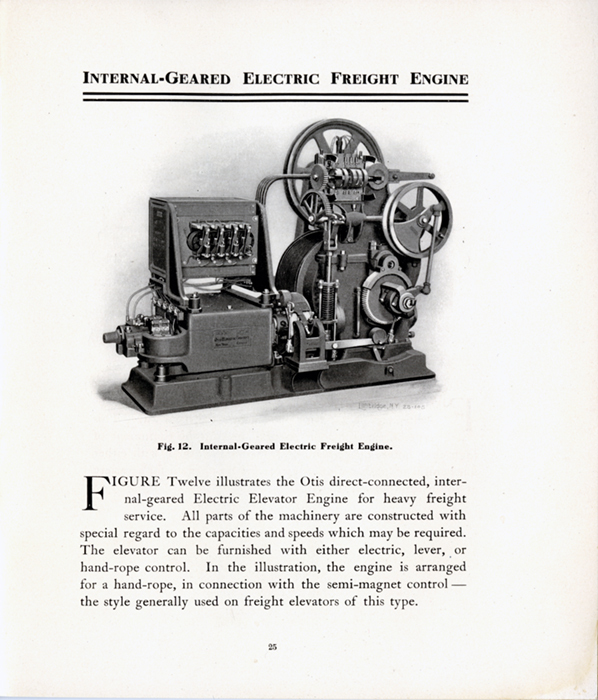 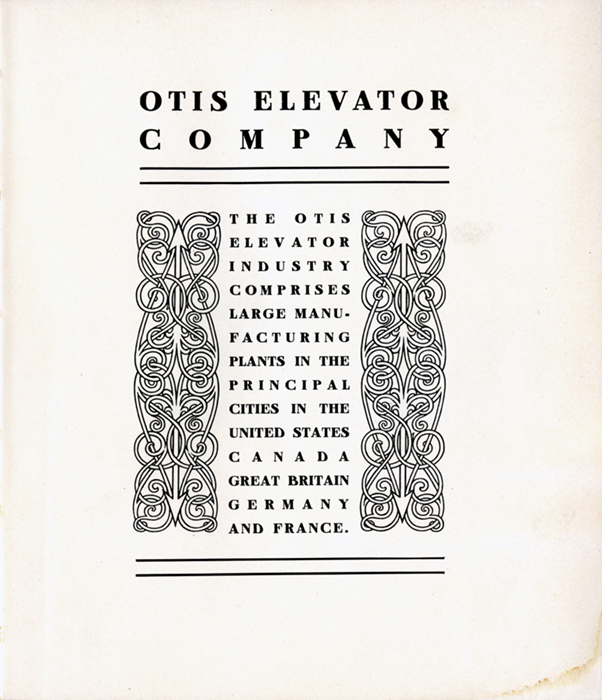 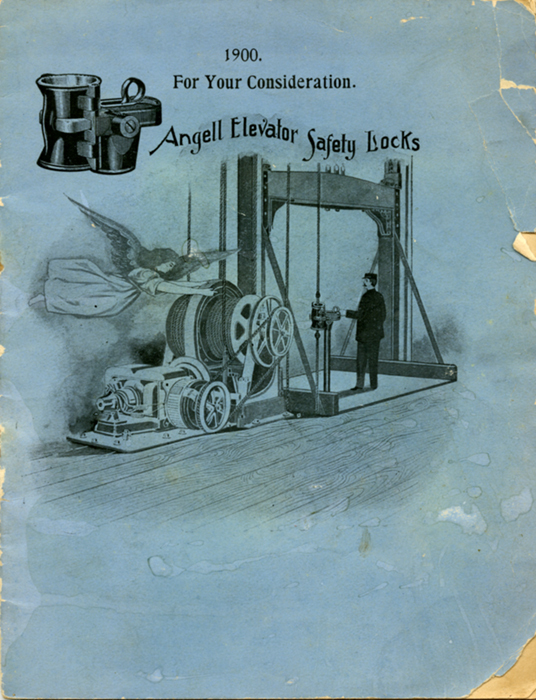 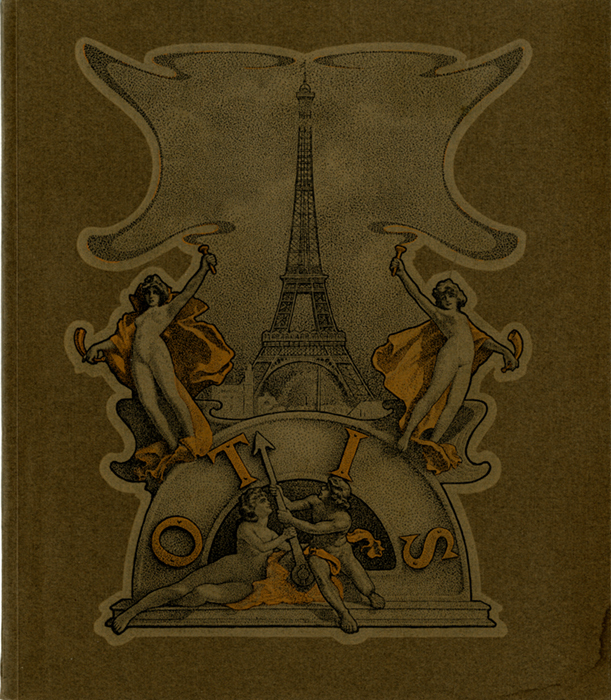 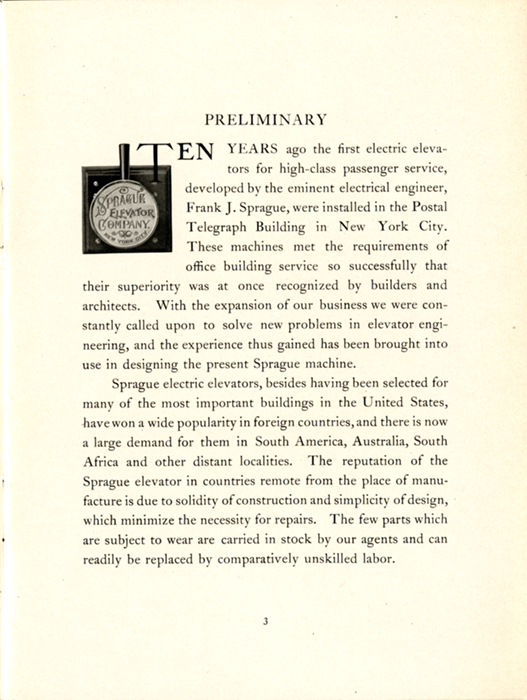 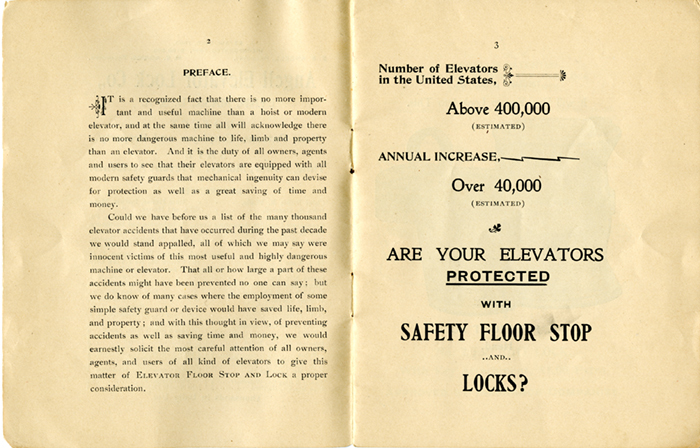 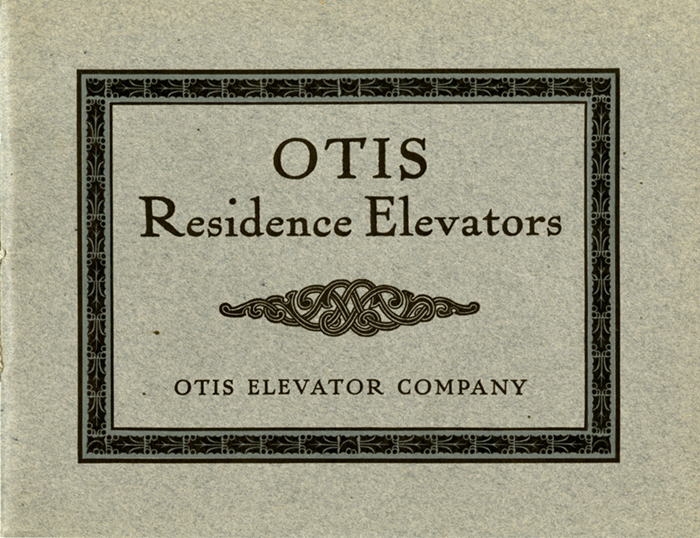 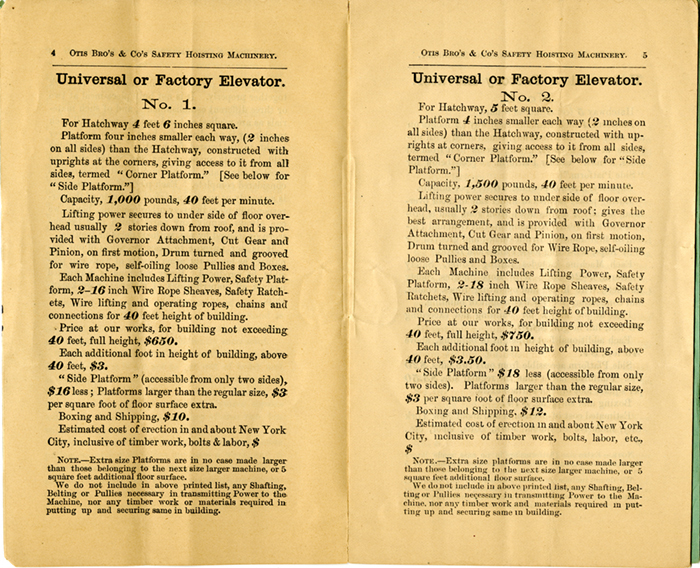 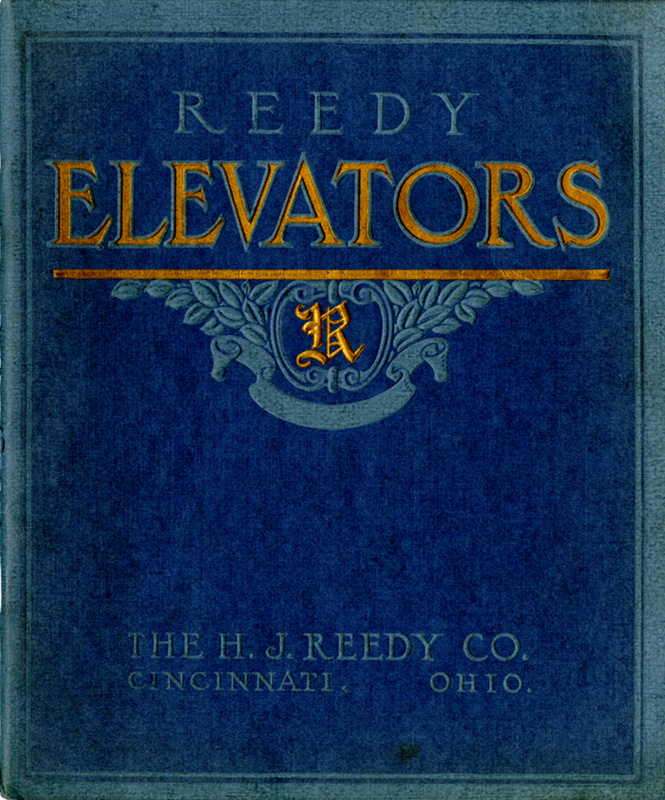 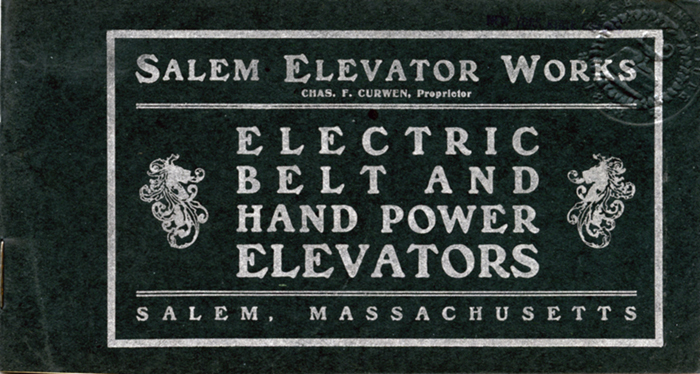 This first Special Exhibit consists of selected images from vintage elevator catalogs, which provide a glimpse into the world of “selling” vertical transportation in the late nineteenth century and early twentieth centuries. 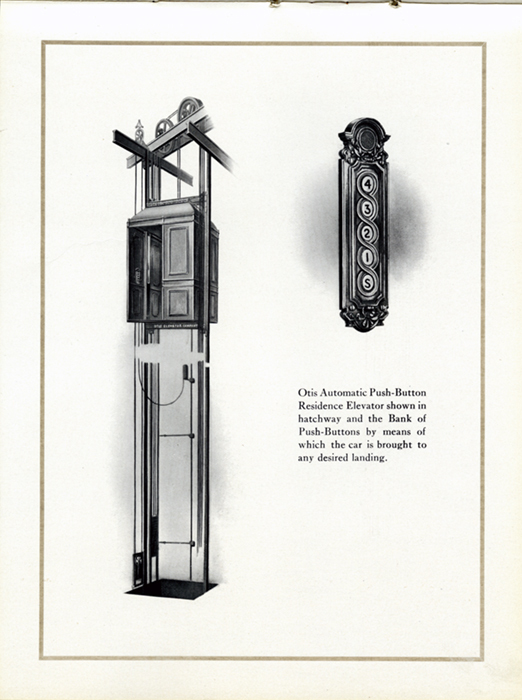 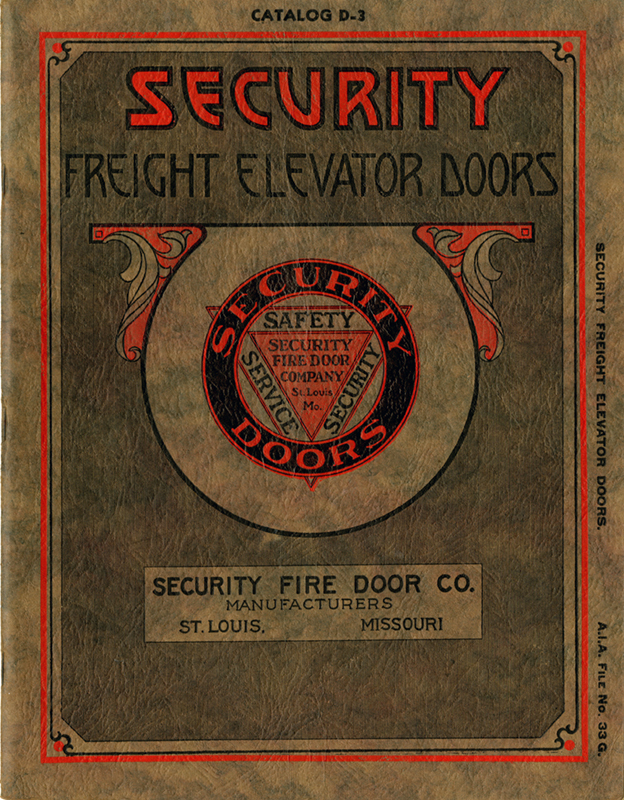 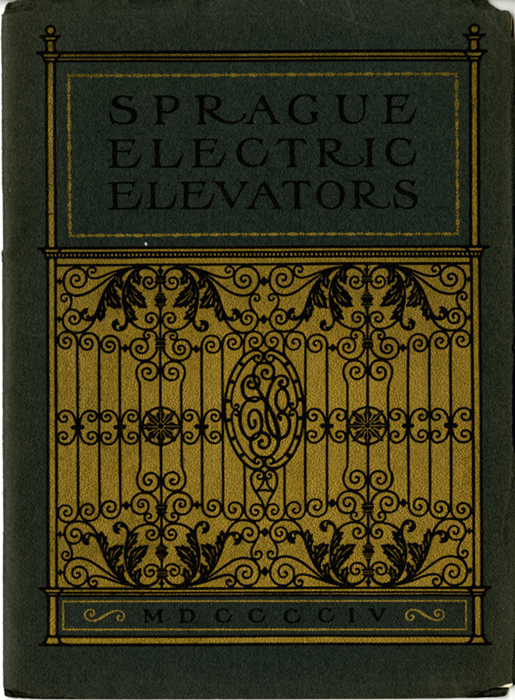 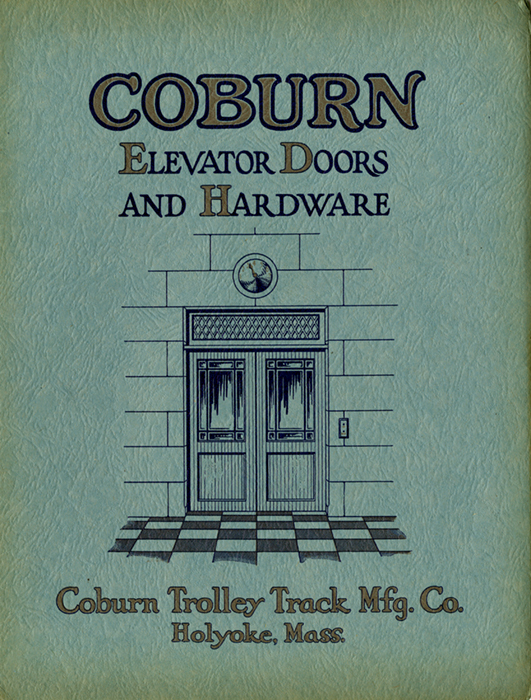 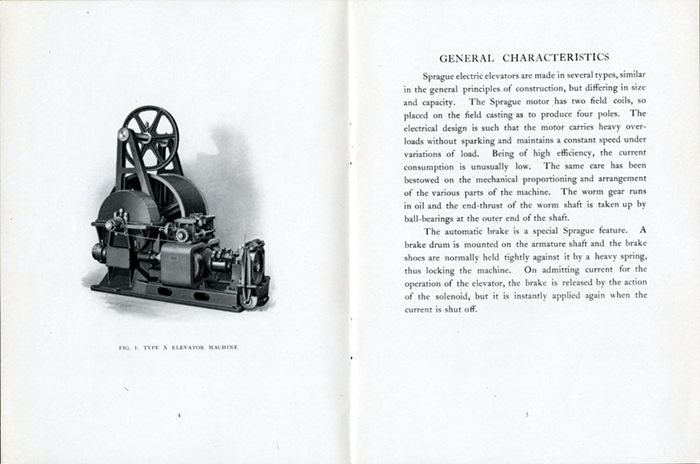 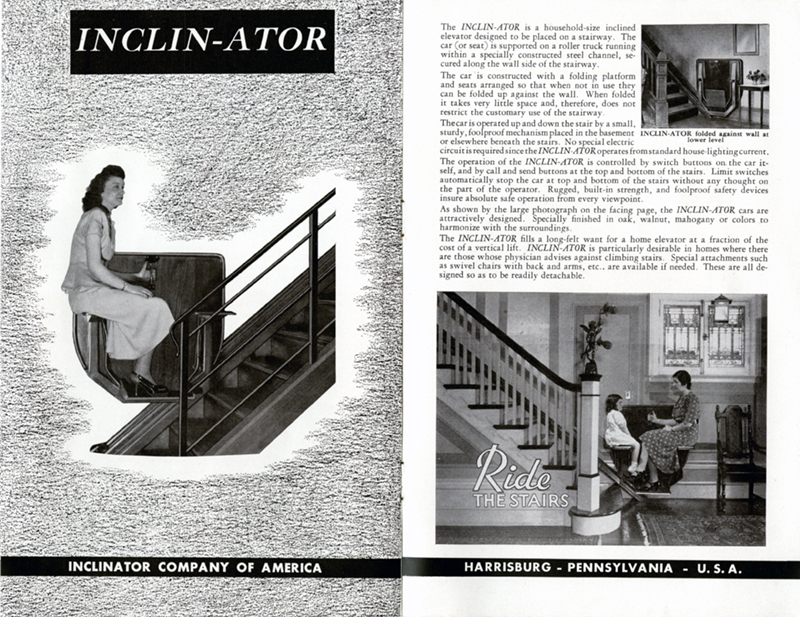 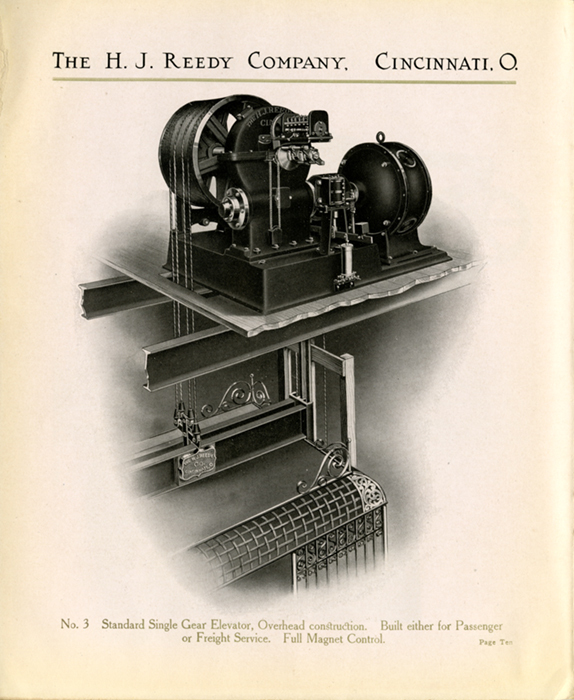 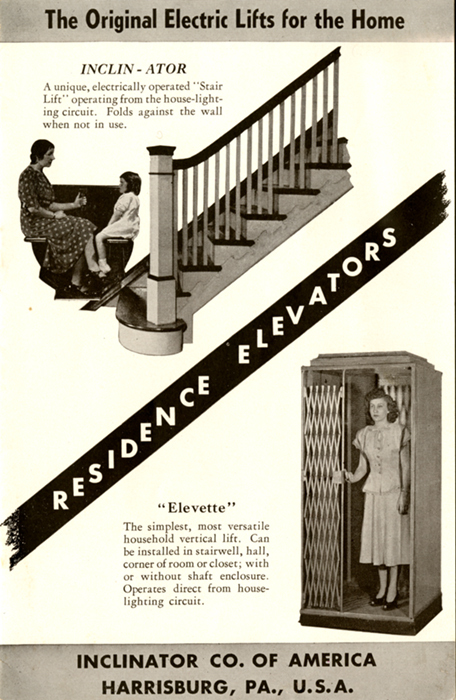 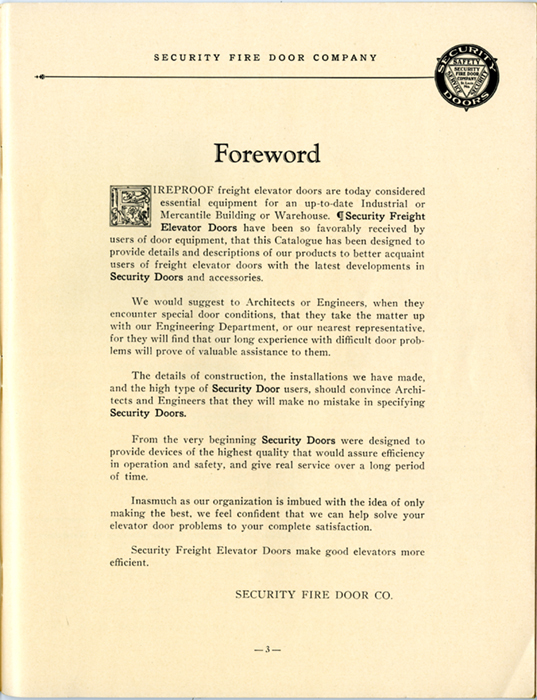 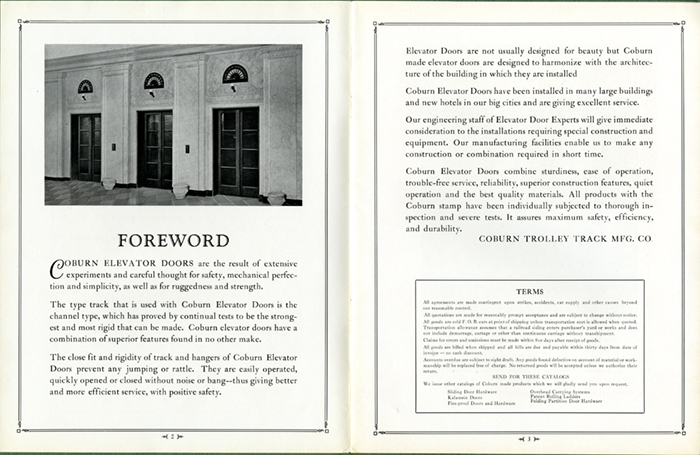 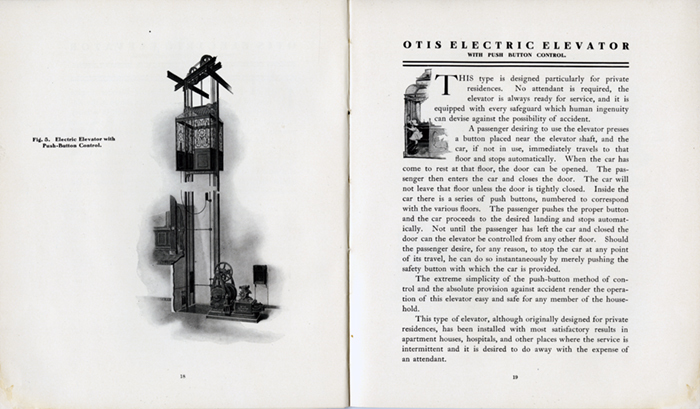 These catalogs often featured highly decorative covers and were filled with illustrations that ranged from highly technical images of elevator machines to depictions of elevator installations. 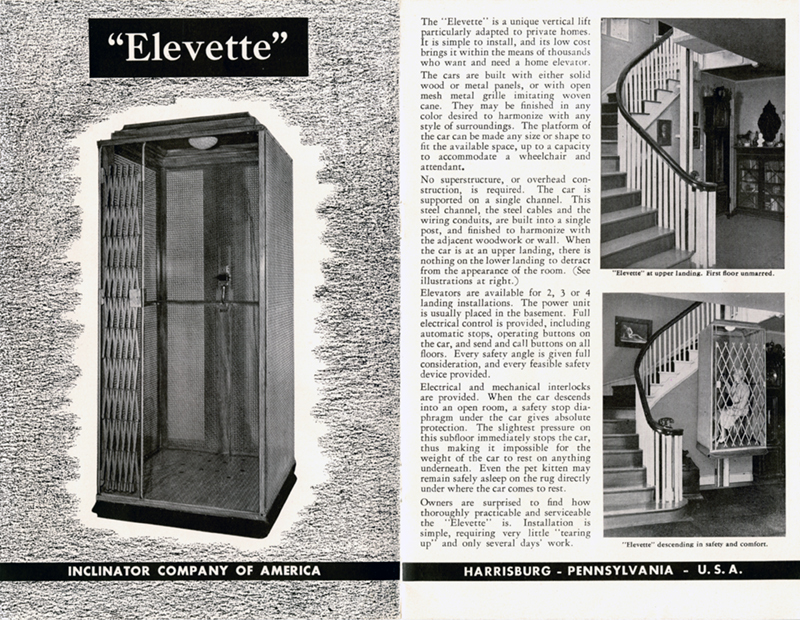 The text that accompanied these images provides insights into an individual company’s attitude and approach toward selling their products and services as well as perceptions of elevator technology and usage. 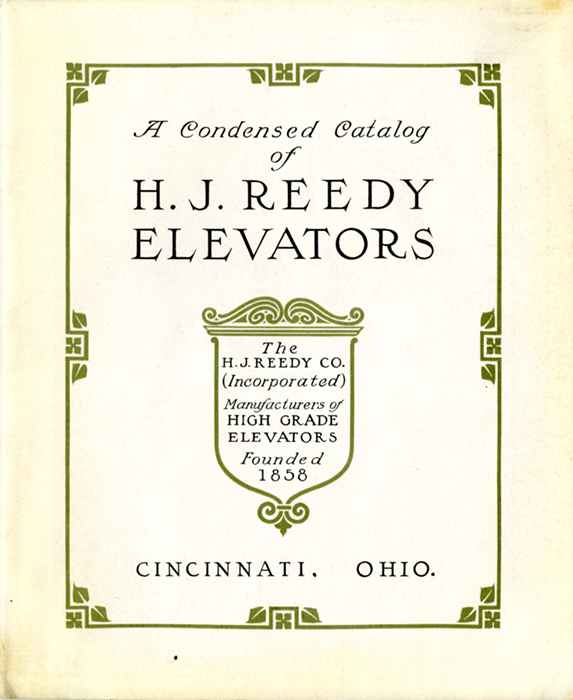 This initial Special Exhibit is a prelude to a more extensive exhibition of catalogs and trade materials that will appear later in 2010.